Today, Sony announced that it will be selling all of its 9.52 million common-stock shares it has in Square Enix to the global financial security firm, SMBC Nikko Securities. This eye-raising move will cease Sony's decade-long reign as Square Enix's third-largest shareholder. 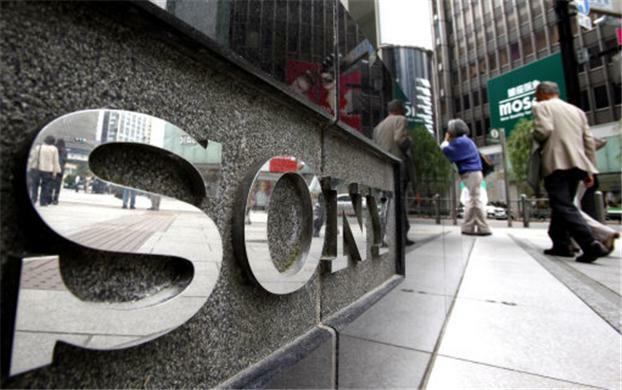 In fact, the owning of the 9.52 million share lump subsequently made Sony owner of 8.2% percent of the publisher. According to the current market, the shares are collectively worth Y16 billion, which is around $157 million. That being said, many expect the actual sale price to be significantly lower than the current market value. The exact sale price will be disclosed to the masses sometime tomorrow. With this sale in mind, Sony claims that it will book around a Y4.8 billion (around $47 million) one-off profit for the first fiscal quarter ending June. This move made by Sony is further reflective of their aims to conduct their business in a more streamlined fashion. For example, the Japanese electronics company sold its central-Tokyo headquarters and surrounding offices. Not to mention, Sony has made several thousands of lay offs and it also announced that it plans to sell its Vaio PC business. Lastly, the company also aims to truly flex its TV-line arm into its own subsidiary. Some speculate that should the two aforementioned actions be carried out, roughly 5000 more people will lose their jobs over the next year or two. However, it is arguable that these losses may not happen provided other expansions are brought about. After all, the PlayStation 4 is statistically doing more well than expected and other areas where Sony succeeds could solve some of the company's financial issues. The big wonder is whether or not Sony selling all of that stock is out of desperation, a lack of confidence in the publisher, or perhaps a greater aim to thrive after it all. For years, Sony had played the exclusive role as a home for Square Enix titles such as the Final Fantasy titles and the Kingdom Hearts series. However, that exclusivity changed in 2008 when Final Fantasy 13 was released on both the PS3 and the Xbox 360. I highly doubt that the reason for the sale has anything to do with that discontinuation of exclusivity, but I would not doubt that some people speculate as such. The full reason for the sale will undoubtedly be revealed once Sony's full-fiscal-year financial results are brought to the public on May 14th of this year. What do you think of Sony's selling of their stock? What do you think of Sony's recent business moves as a whole?